DreamWorksTV Presents ‘Life Hacks For Everyday Troubles’ For Kids! There’s always going to be something you need or want to be simple. Need louder smart phone speakers? A secret place to stash some cash? How about some fun games for a rainy day? That’s what kids, and you, can learn from Life Hacks for Kids, presented by DreamWorksTV! Follow life hack expert Sunny as she shares some fun, and very simple, ways to make life, well, easier! You can learn so much from Sunny such as using foil and a pencil to make a stylus, turning chapstick into a stowaway for your money, find out how to use a pizza box to make a mini ping pong soccer field and a whole lot more! Go ahead and check Life Hacks for Kids with Sunny on DreamWorksTV’s YouTube right now! You’ll be glad you did! Check out one of the life hacks for a Smarter Phone below to learn how to make your speakers louder! What Are Baliee Madison’s Top 10 Places At The Grove? — Find Out Here!! Bailee Madison just posted a video to her Youtube where she and her friend Ava Allan discuss their favorite places to visit at The Grove in Los Angeles. Check out Bailee’s blurb and video below. So, this week I’m SUPER excited to be collaborating with one of my dear friends, who is uber talented & happens to have an AMAZING youtube channel.. Ava Allan! We have decided to make not one, but TWO videos for you guys! One on each of our channels! Make sure to head over to Ava’s channel after watching this to get some major fashion inspo for NEW YEAR’S EVE. VIDEO: Deja Mae Releases Spellbinding Music Video, “Black Blood”! The alluring Deja Mae has released a new music video for her haunting single, “Black Blood.” The video is a voyeuristic compilation of the artist withdrawn in close quarters, mixed with footage of her silhouette against a brick wall resembling a prison. 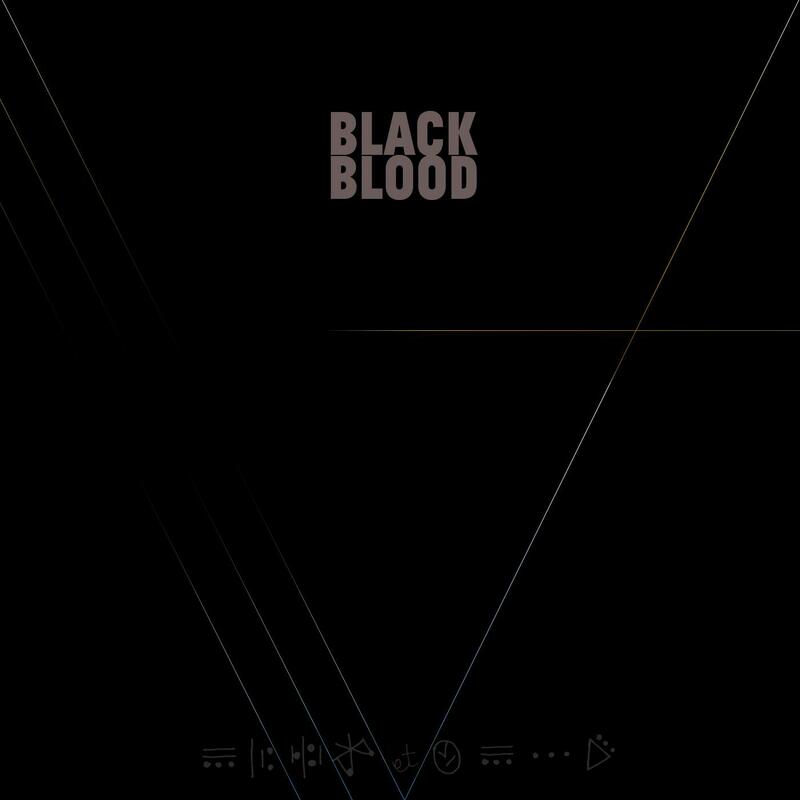 “Black Blood” is now available on iTunes with the video streaming on YouTube. Up until “Black Blood”, Deja and Eric Wright have been collaborating in a style similar to The Postal Service, emailing each other samples back and fourth (often from different countries) to create music. This single was the first time the two were able to work together in person. Their body of work so far includes the singles, “Sun Babies (Eric Wright Remix)”, “Honey Pi (Eric Wright Remix)” and their free cover of The Weeknd’s “Wicked Games”, all which have received praised from numerous publications. 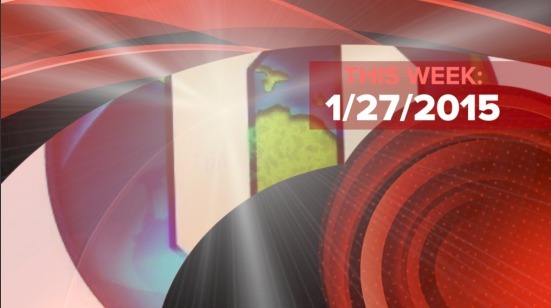 Recently, Neufutur Magazine said that “the echoing, haunting vocals of Deja Mae will stick with listeners long after”. The music Deja has created with Eric so far indicates that she is far more than your run of the mill pop artist. With entertainment in her blood, it is no surprise to see Deja pursuing a career in the industry. As the daughter of famous Emmy award-winning stunt coordinator, and director, Norman Howell, she spent a great deal of her childhood on set. In fact, she still thinks of a movie set as her “home.” Music videos for previous collaborations with Wright nod to several famous films and cartoons, indicating a deep familiarity with Hollywood. Deja still works as a stunt double and has worked on shows such as Brooklyn Nine-Nine and CSI: NY. The music video for “Black Blood” showcases that even at its darkest corners; it continues to draw you in with a deep sense of beauty and mystery. Be sure to download the new single, “Black Blood” on iTunes today and watch the video below! Follow Deja at DejaMae.com. 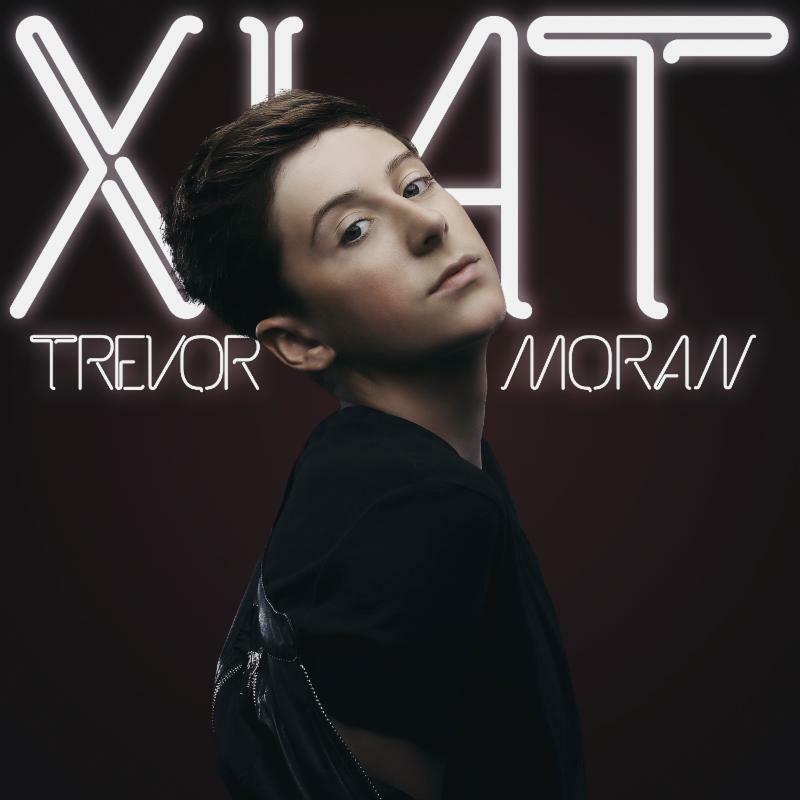 YouTube Sensation Trevor Moran Debuts EP ‘XIAT’ Today! Trevor Moran, viral sensation and member of the immensely popular YouTube channel, Our2ndLife (O2L), releases his debut EP, XIAT today, December 9th, on iTunes and all other major digital music platforms. The 4-song EP features his current single, which shares the same name as the EP, XIAT. “XIAT has been a project in the making for many months now. I wanted to release a compilation of songs that I knew my fans would love, and also helps tell the world a little about who Trevor Moran is. There are songs on here such as the single, XIAT that share a side of me that many listeners might relate to.” Explains Trevor. The internet has been buzzing for weeks in anticipation for the release of XIAT, with the constant support from Trevor’s 1.1 million Twitter followers and over 750 thousand YouTube subscribers. XIAT has been available for pre-order since mid-November and features the songs, Echo, XIAT, as well as two new and never-before heard tracks, Slay and Now or Never. 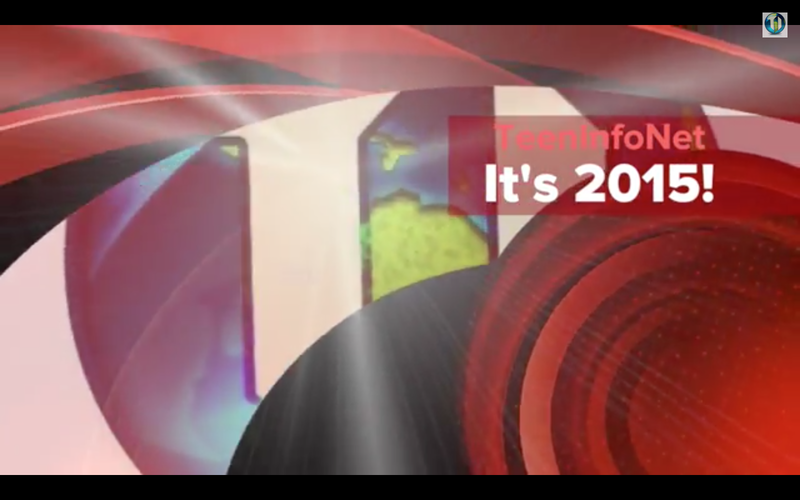 Trevor is currently touring the nation as part of lineup on the SlayBells Digitour. He wraps up his leg of the tour tonight in Phoenix and will return to California to continue promotion of the release of his EP. Grab XIAT on iTunes now and keep up with Trevor via his social networks below! Join Mackenzie Ziegler, star of the TV reality show, Dance Moms, for a holiday season sing-along to “Christmas All Year Long”! You can also grab this Christmas single on iTunes! Check out this adorable video below! What’s your favorite holiday song? Laura Marano Is Excited To Show Off Her Cover For ‘Last Christmas’ Check It Out! Laura Marano was extremely excited to share her cover of the classic holiday hit, “Last Christmas” for Disney Playlist Sessions! So grab some cocoa, turn up your speakers, chill and check the video out below! Let us know what you think about it! 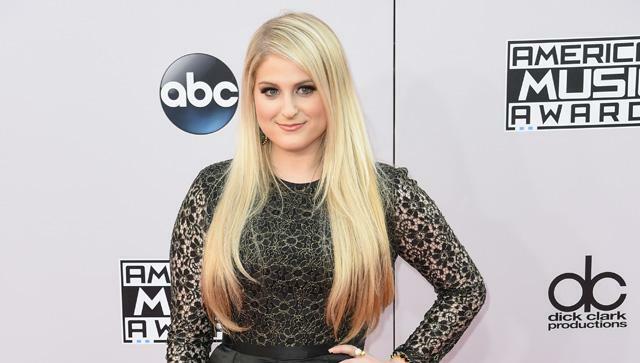 Meghan Trainor Did An Amazing Song Mashup — Watch It! Meghan Trainor knows how to mix things up a bit. Especially when she was giving a live performance for 1Live radio in Germany. She took the song “Mistletoe”, a Justin Bieber single, and spiced it up a little with the single “I’m Yours” by Jason Mraz. It’s a beautiful song. Take a listen to it below and let us know what you think!